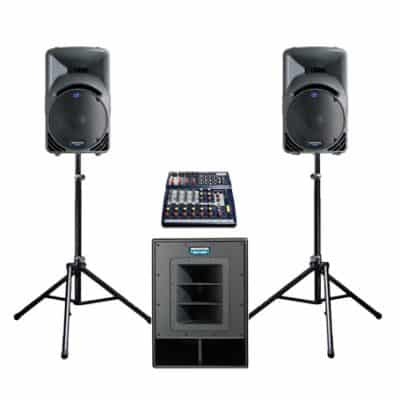 Let our friendly team help plan and ensure the correct items are ordered for your event. 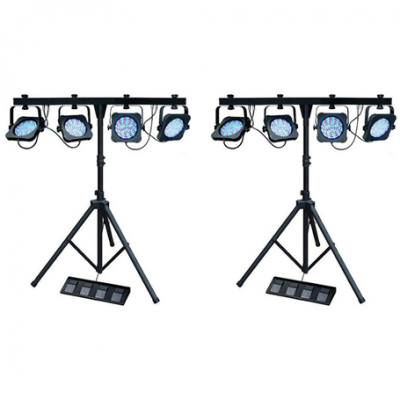 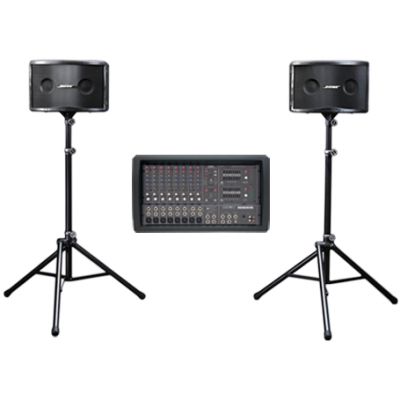 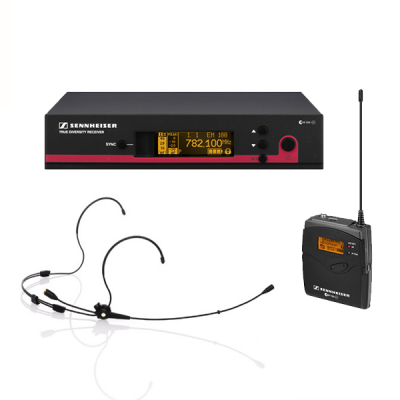 Professional wireless microphone packages for speech, use on stage, and for theatrical productions. 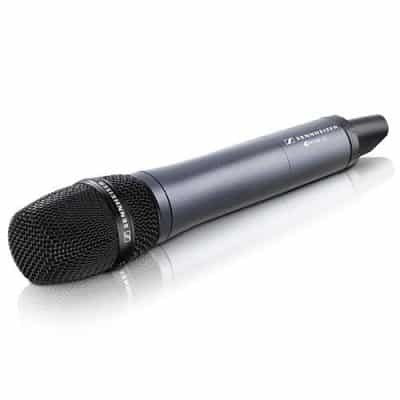 Instant connectivity of up to 28 channels of Sennheiser wireless microphones. 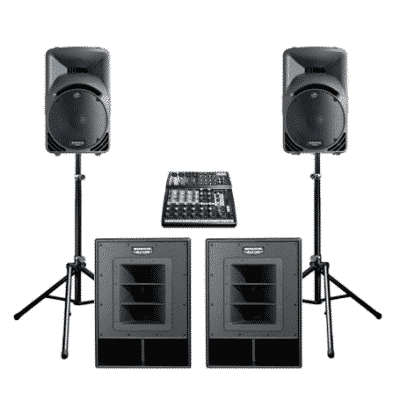 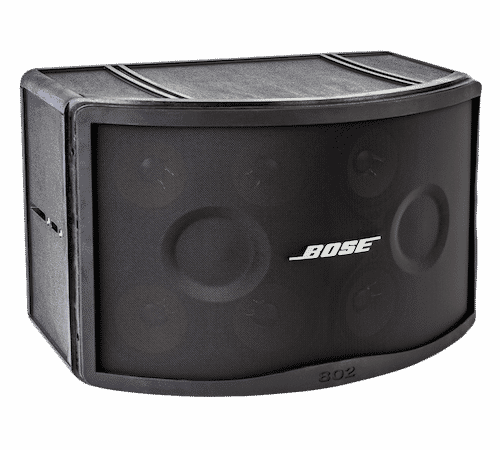 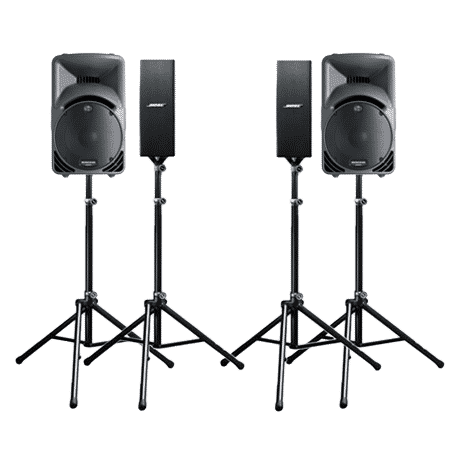 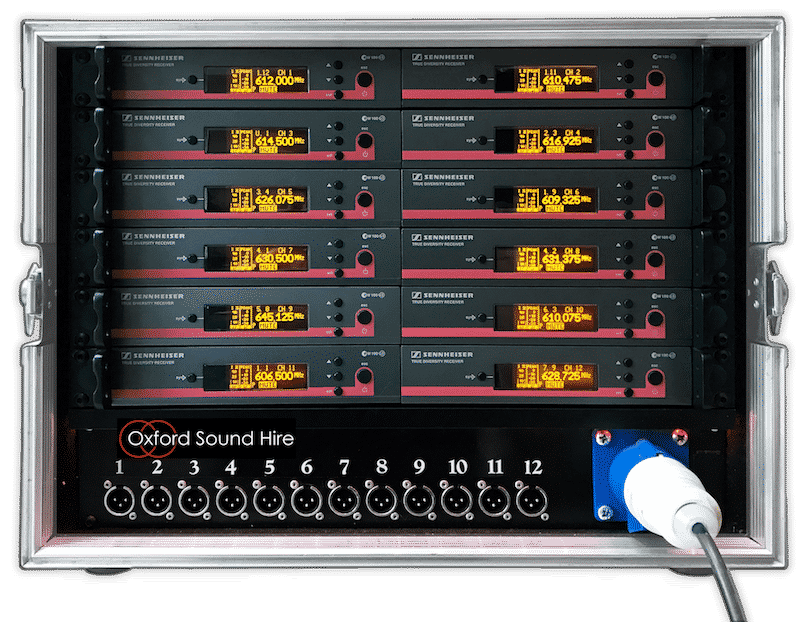 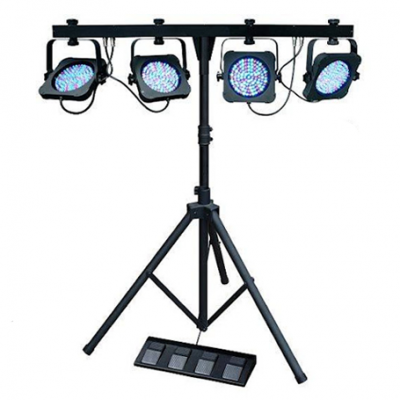 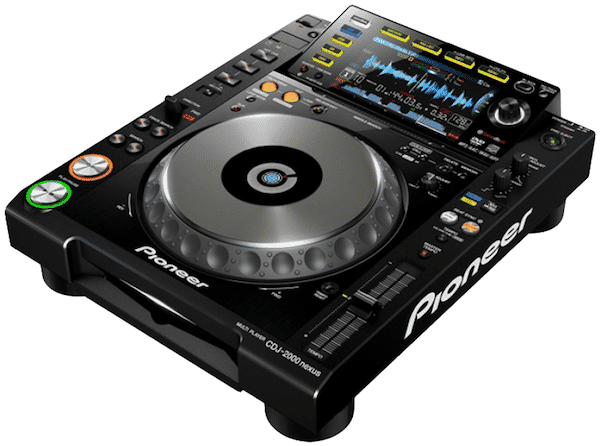 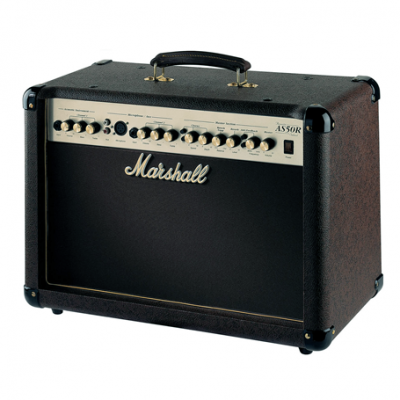 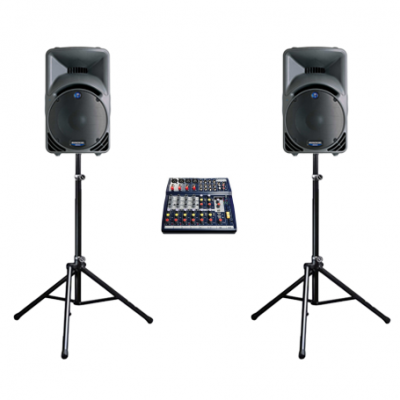 Hire PA Sound Systems, Audio Equipment & Musical Instrument from Oxford’s specialists.